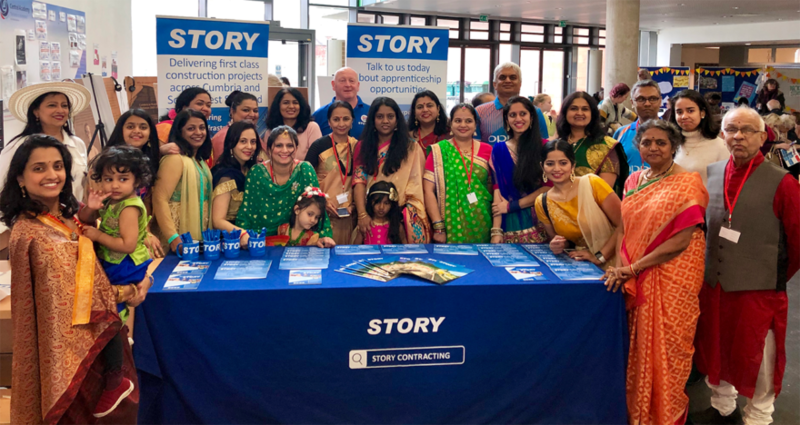 Story Contracting joined Cumbria in celebrating the region’s cultural diversity this weekend at the Culture Bazaar Festival. 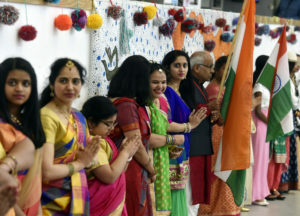 The event, organised by Multicultural Carlisle, placed a spotlight on over fifty nationalities and heritages living and working in and around Carlisle. 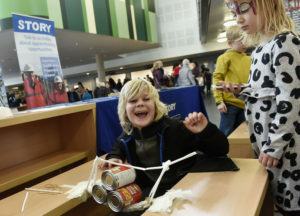 Hundreds of people from across the region gathered at Richard Rose Central Academy to take in over 40 performances, workshops and demonstrations throughout the day. 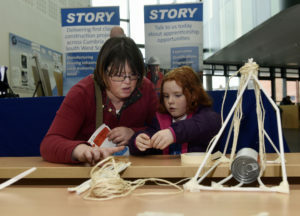 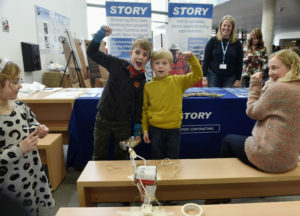 Representing team Story, Gary Dalgliesh, Contracts Manager, and Barry Blackwood, Lead Training Coordinator, inspired mini engineers in the making with a bridge building challenge, while our Occupational Nurse Sharon McAdam offered free physical and wellbeing checks to the adults. 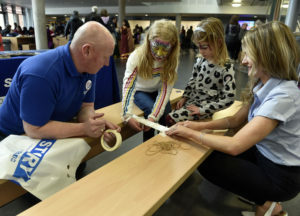 Saj Ghafoor, Chief Officer of Multicultural Carlisle, said: “Culture Bazaar 2019 has been an incredible event, truly engaging and empowering ethnic minorities to take ownership of an event they have moulded, created and delivered. 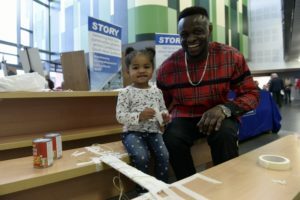 Marie Whitehead, Head of Marketing and Communications, said: “It was fantastic to support such an important event that highlights the diversity and inclusion in our local community.